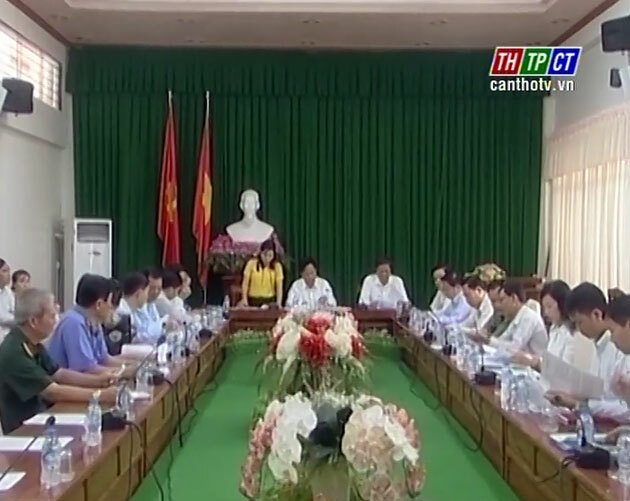 To prepare for the 2nd session of the City People’s Council, in the afternoon on July 13th, the legislative board held a meeting to examine and verify draft resolutions. 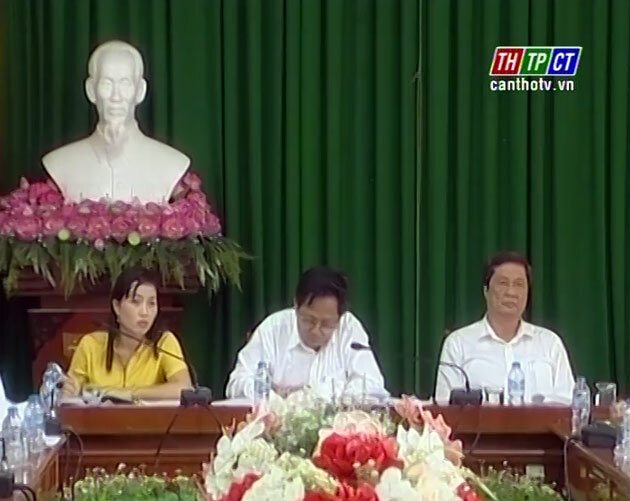 Mr. Phạm Văn Hiểu – Standing Vice Secretary of Cần Thơ city party Committee, Chairman of Cần Thơ City People’s Council and Ms. Vũ Thị Cánh – Vice Chairwoman of the city People’s Council attend. After opinions, deputies also discuss to approve project “Improving competence of international integration for officials, civil servants and deputies of the people’s council the 2016-2021 term of the city./.